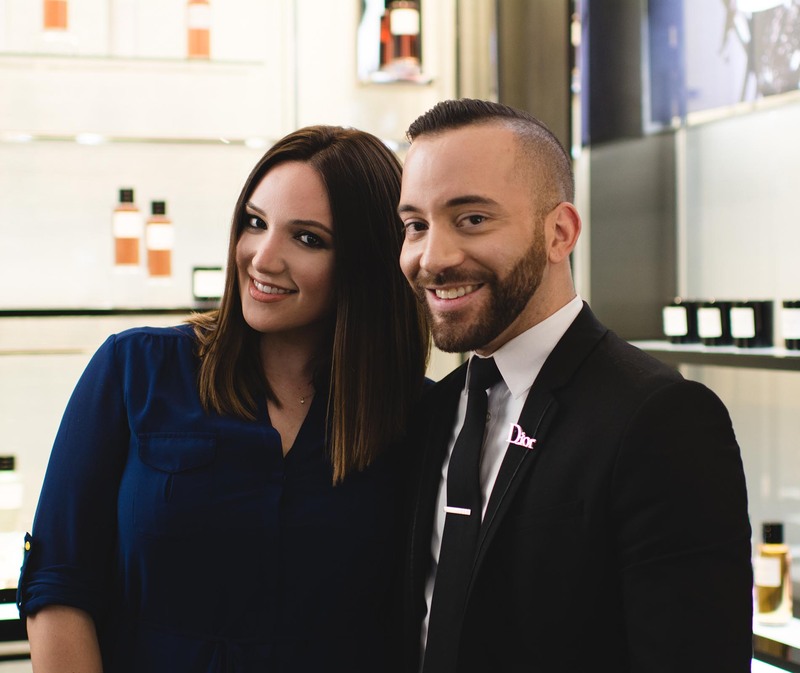 I recently stopped by the Dior Beauty boutique in Santa Clara at Valley Fair and wanted to share my experience with you! 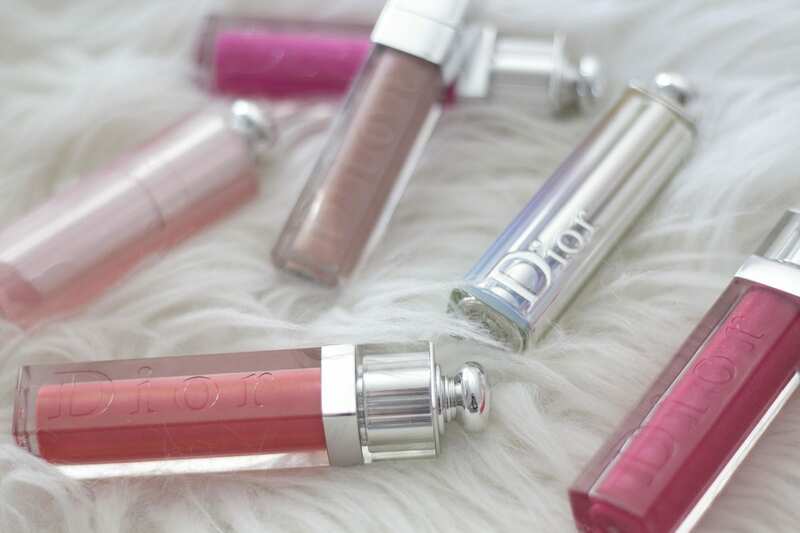 I’ve been a long time fan of Dior lip glosses (so glad glosses are making a come back in beauty trends) and wanted to test out a few more products. 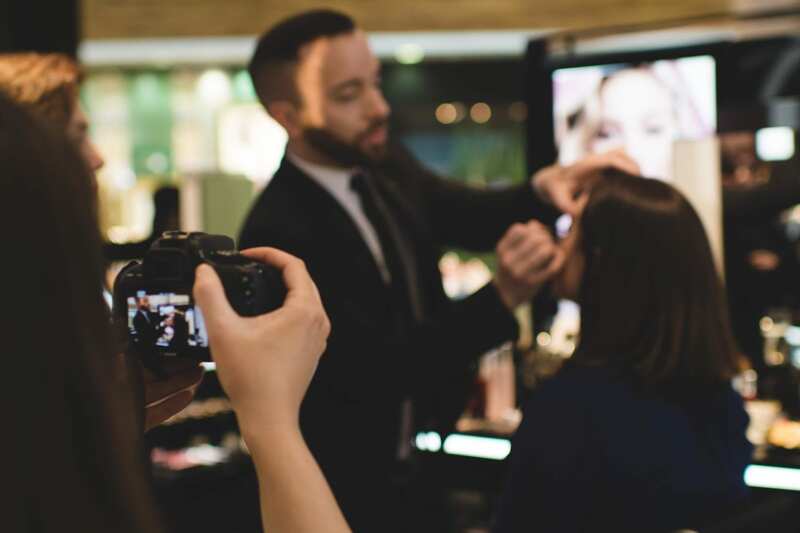 I also wanted to have my makeup done by an artist who would help provide me some new ideas to mix up my makeup looks (nothing more crazy than walking bare-faced into the mall!). This boutique also has spa services available in their Cabine, opening in May. 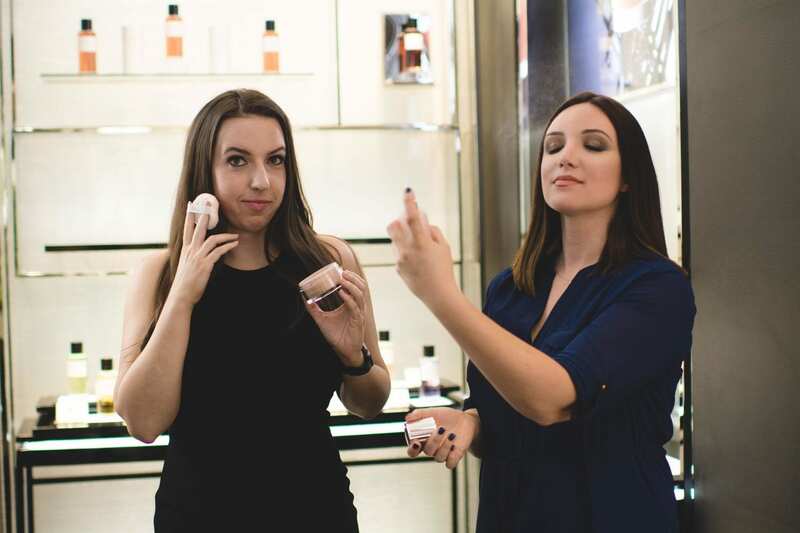 I haven’t yet tried Dior’s extensive skincare line, but what a great way to test out a handful of products with the help of a knowledgable aesthetician to analyze your skin and recommend the product perfect for you. I’m adding coming back for a facial to my list of to dos! I told my artist Kevin that I typically do a winged liner eye and keep to neutral browns as my go to. Since I wanted to mix something up and try a look I wouldn’t normally gravitate to, I asked him to have fun with it and decide what he wanted to do. We ended up with a smokey golden brown eye and it turned out so pretty! 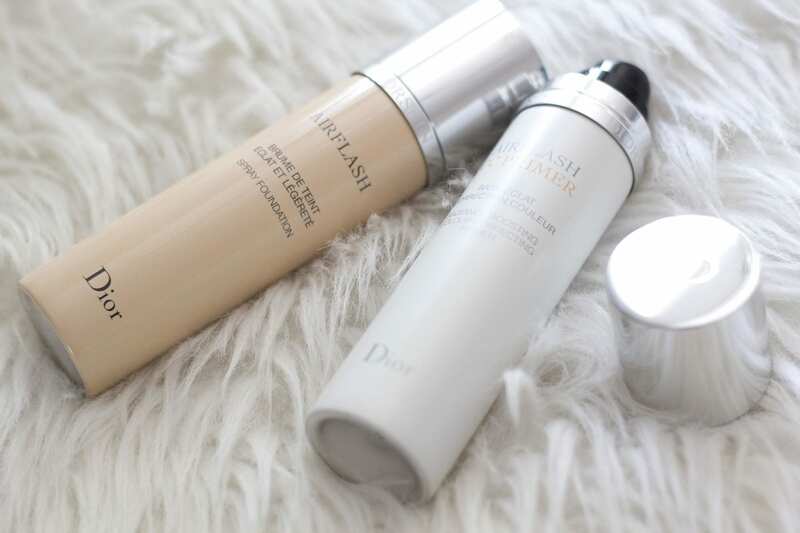 I’ve seen the Dior AirFlash foundation before and have been wanting to try it out. I thought you applied it straight to your face for an airbrush affect, but Kevin taught me otherwise. 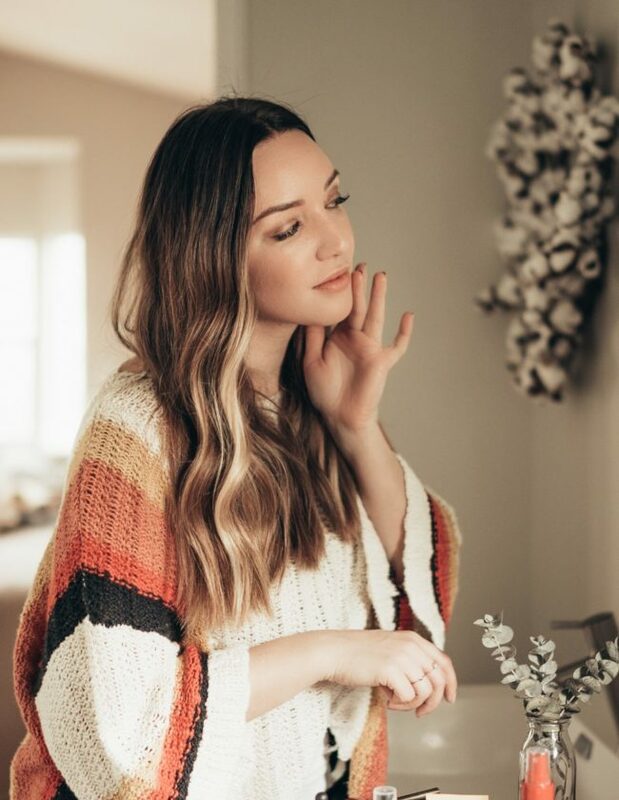 You only need a touch of this foundation to get great coverage, so spray a bit on the back of your hand and work onto the skin with a foundation brush. If you spray directly, you may end up using way more than you need. Glad I asked! The boutique opened this past weekend so you need to stop by to check it out–so beautiful! 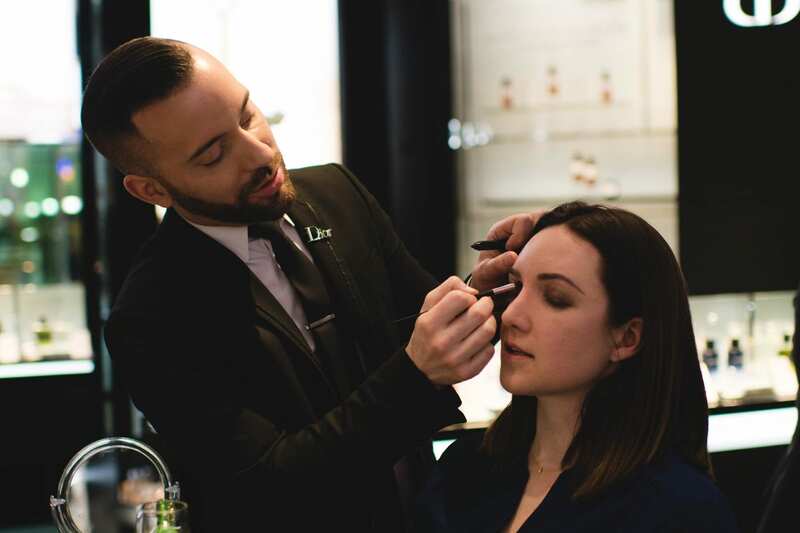 If you’d like to stop in for a complimentary makeup application, call 408-484-3089 or head over to the boutique at Valley Fair in Santa Clara. Your makeup looks gorgeous! I absolutely swear by their lip maximizer gloss, it’s my favorite! I am so obsessed with Dior. Their skin care changed my entire face! 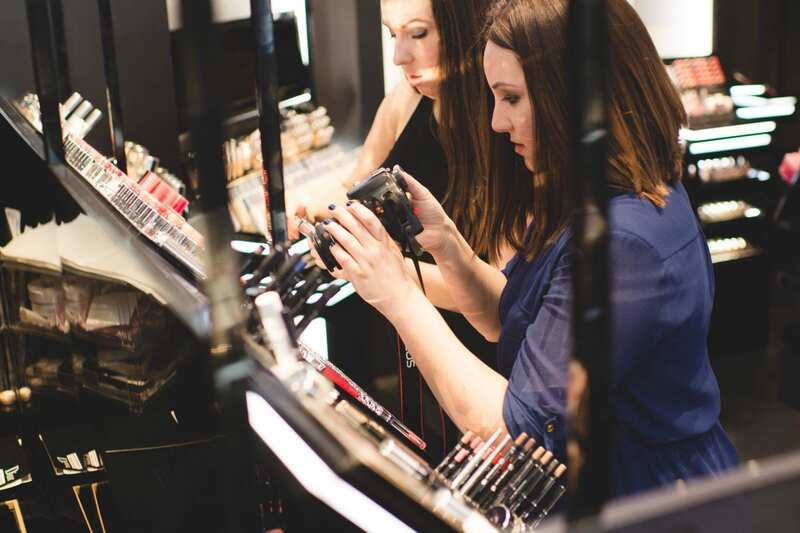 Your make up looks flawless! Great post! Love that you photographed this experience ( I’m so bad about that!) Also I’ve always wanted one of their lip glosses and you have convinced me to try one, great post! I love the Dior lipsticks and lip glosses so much. They’re so hydrating! I’ve heard great things about their spray. Foundation! I’m dying to try it out. Dior lipstick is one of my Fav! So moisturizing and pigmented! <3 Will try out their foundation next time.